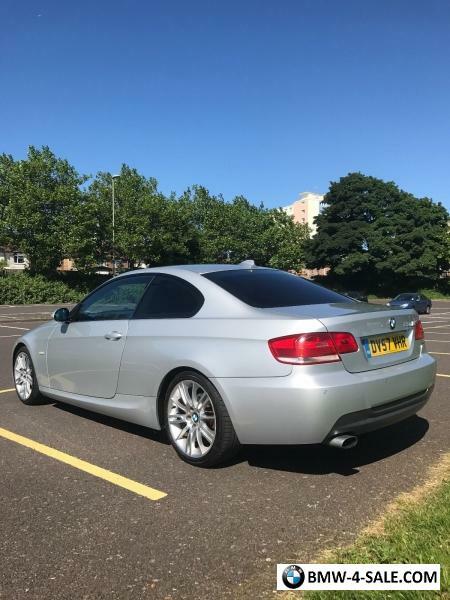 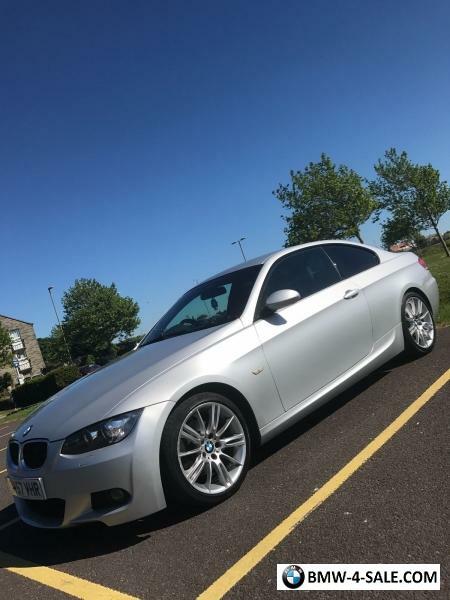 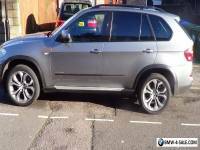 I'm selling my BMW Series 2.0d sport, long MOT till 15 January 2018. 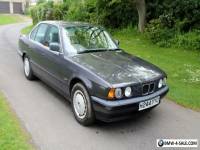 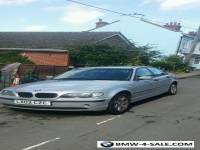 The car has done 91500 miles Could rise littel more, great condition in and out With littel dent in side door shown it pics come with service history and also good condition brigestone tyres rear basically new. 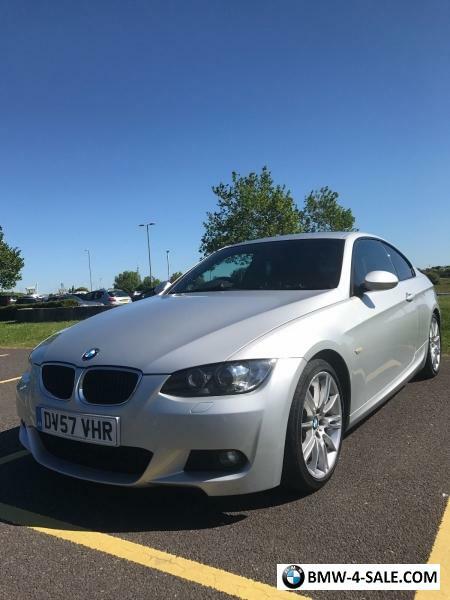 BMW 330ci Coupe 2003 228 BHP black / READY TO DRIVE! 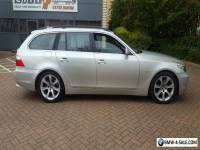 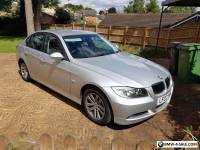 2006 BMW 525 Diesel Automatic Estate Immaculate FSH SILVER SAT NAV-OFFERS or PX?